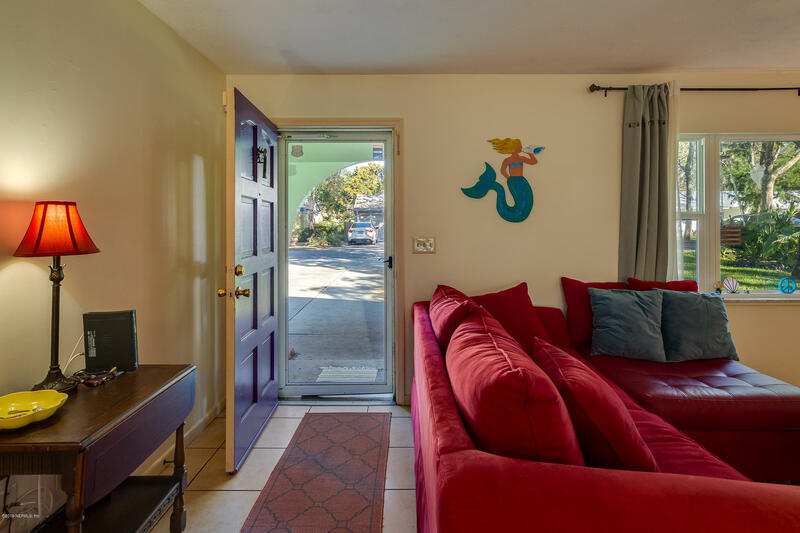 Take A1a South, turn left onto Mariposa. 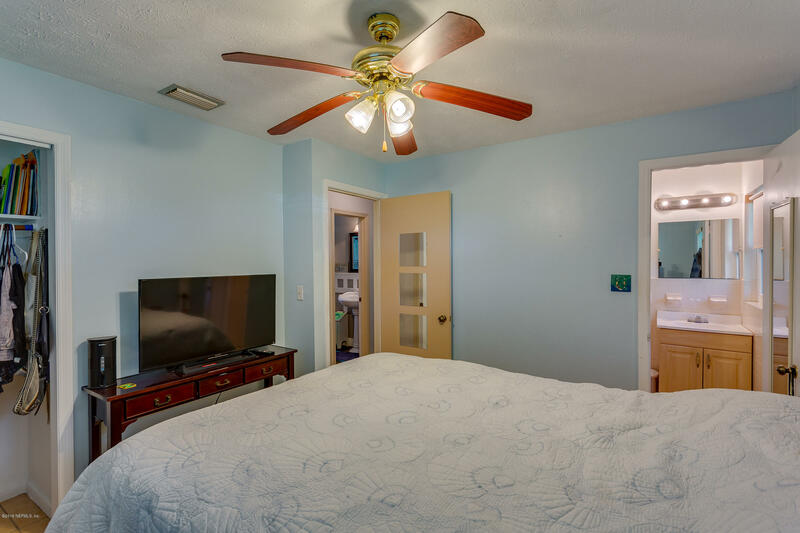 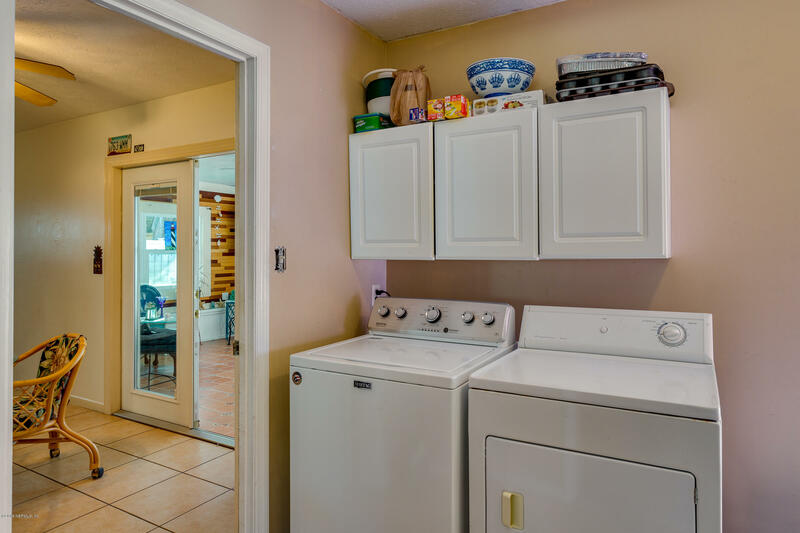 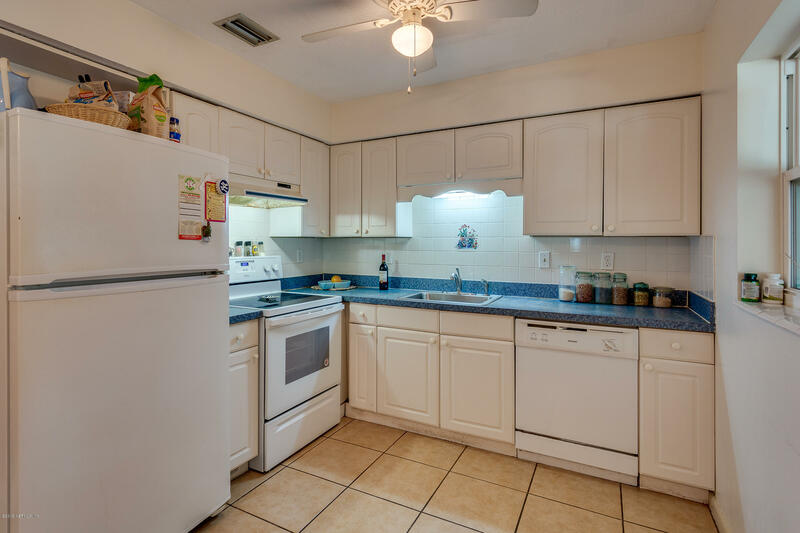 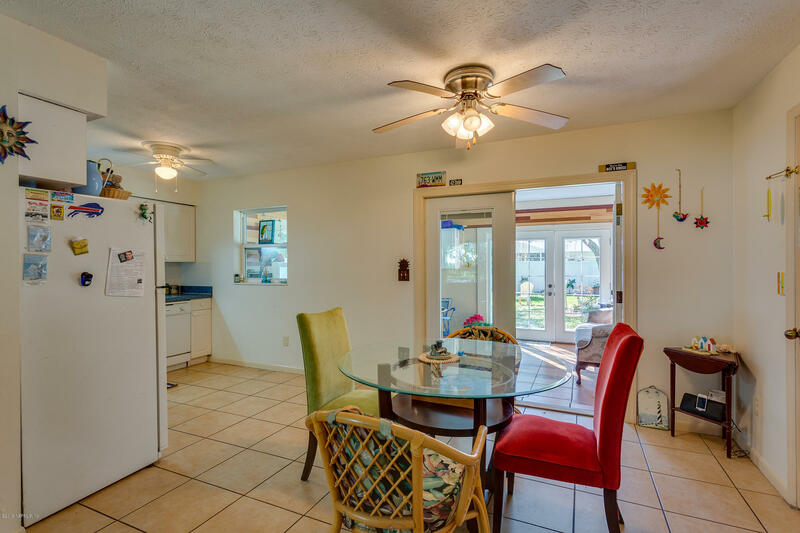 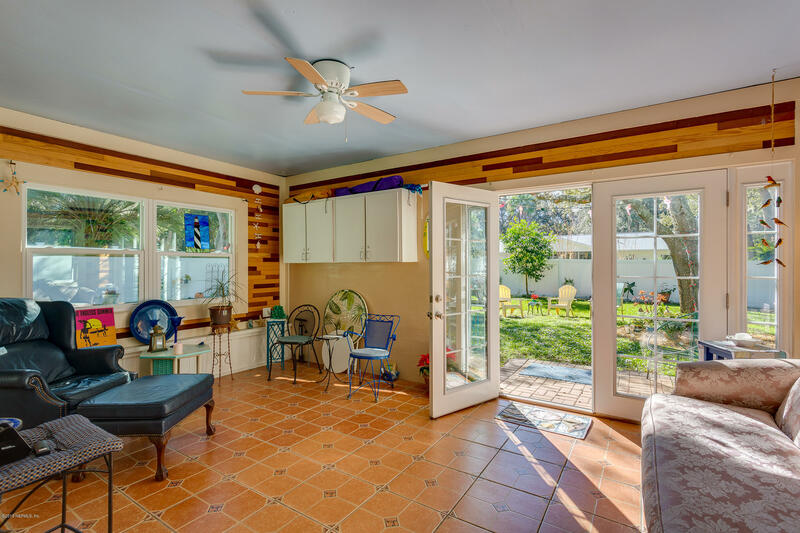 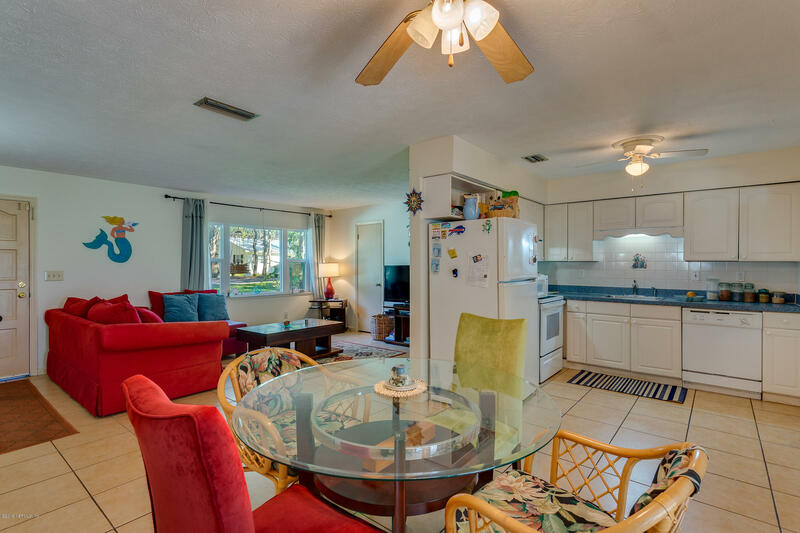 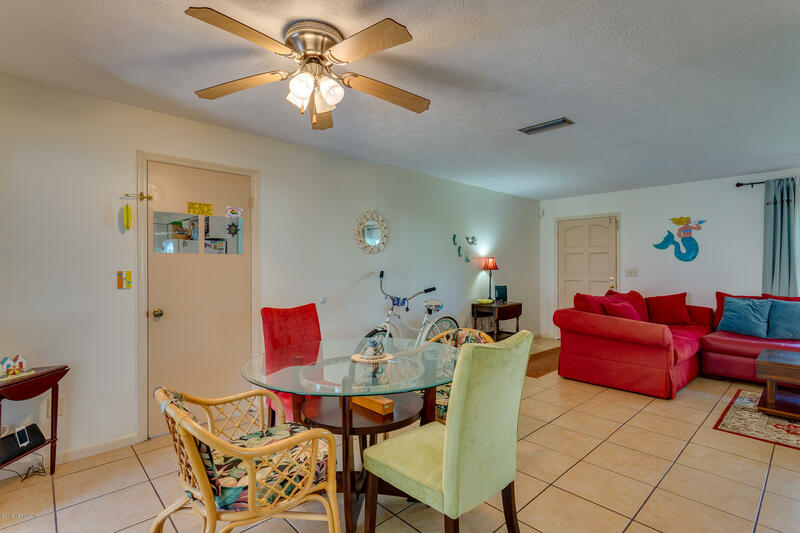 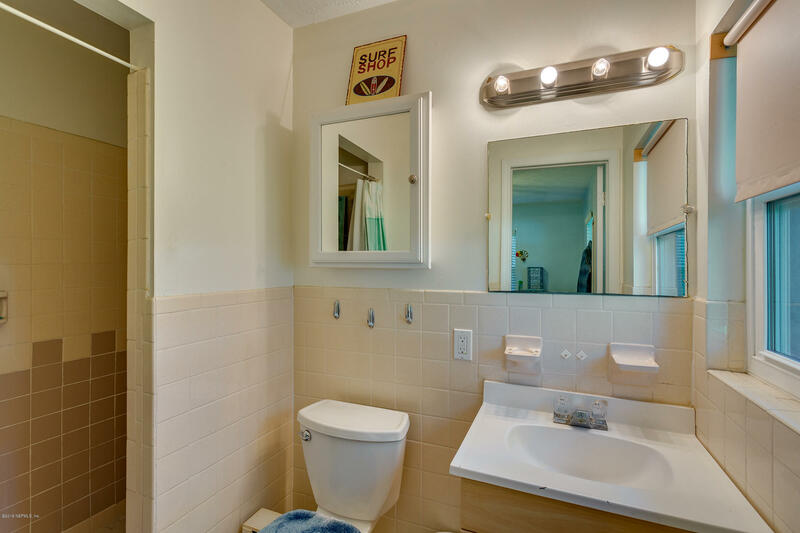 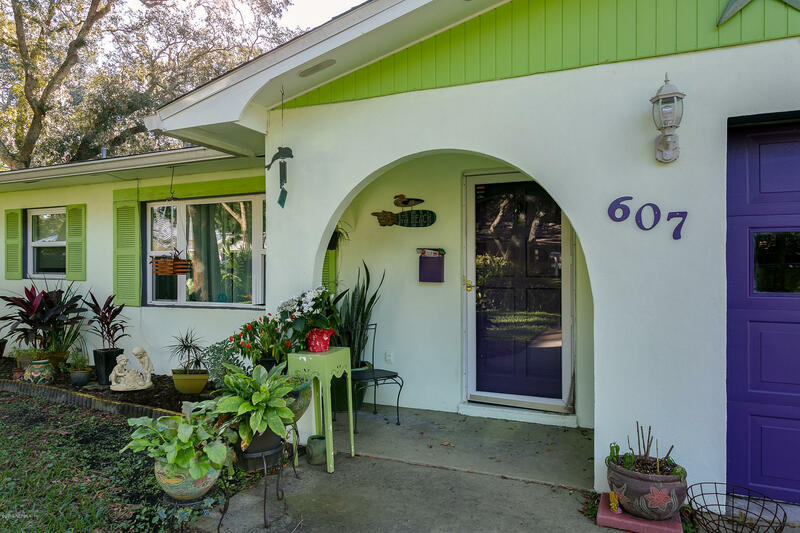 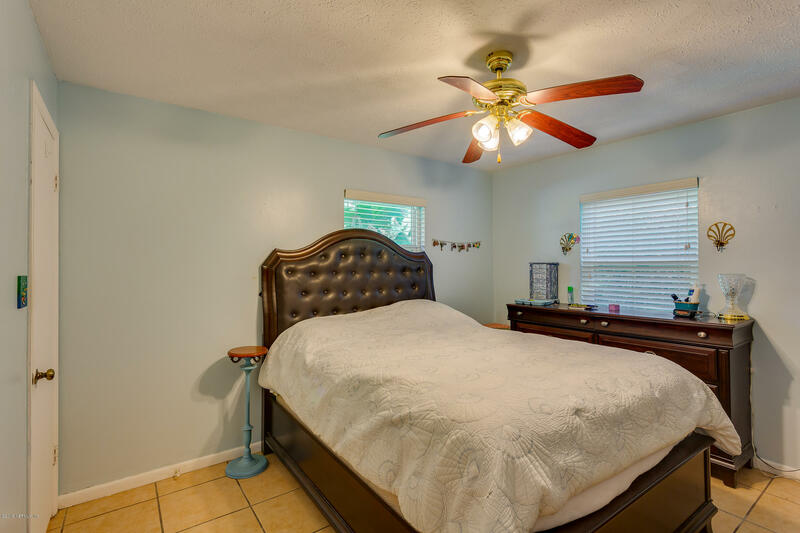 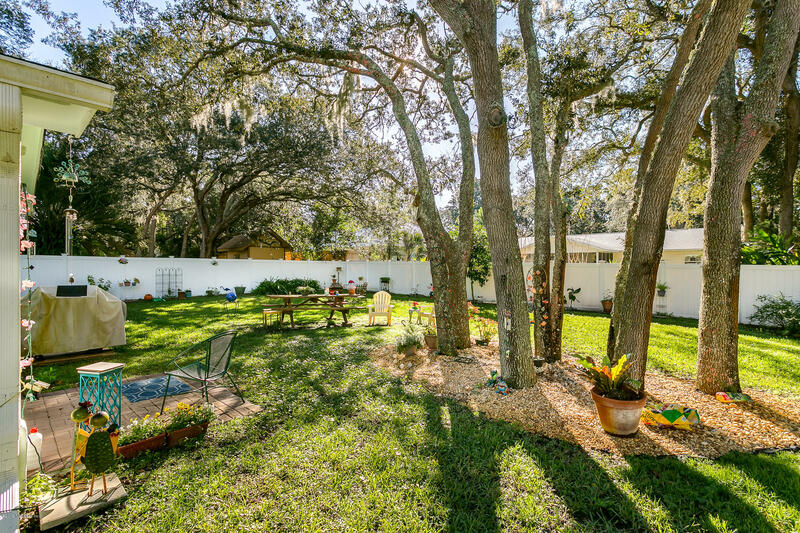 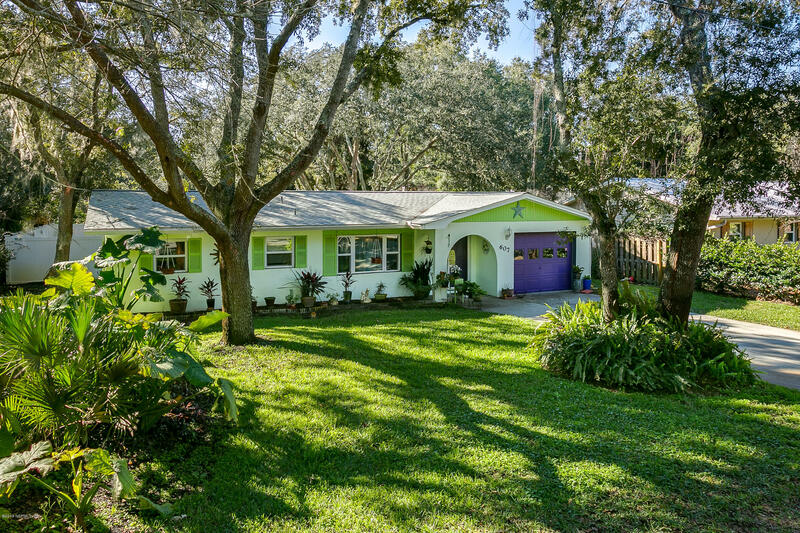 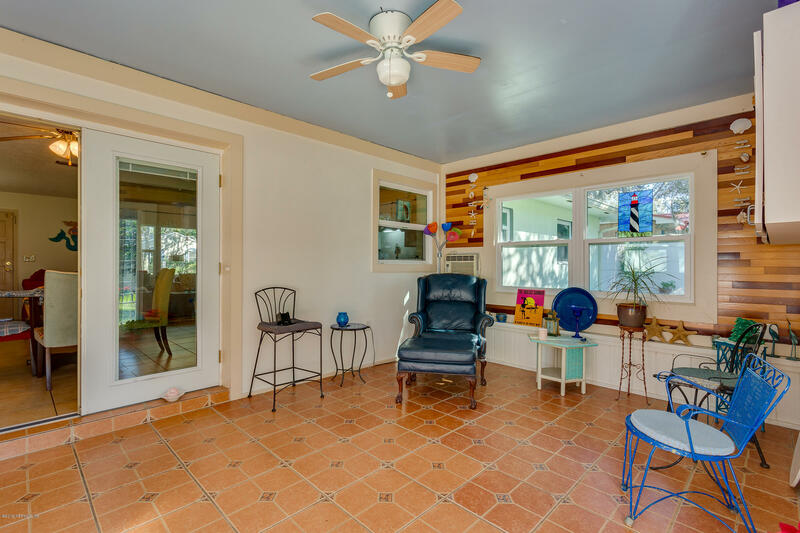 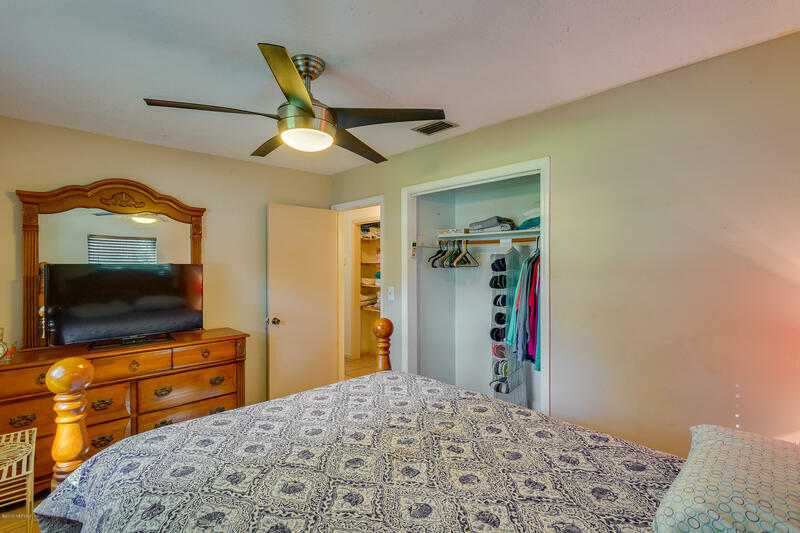 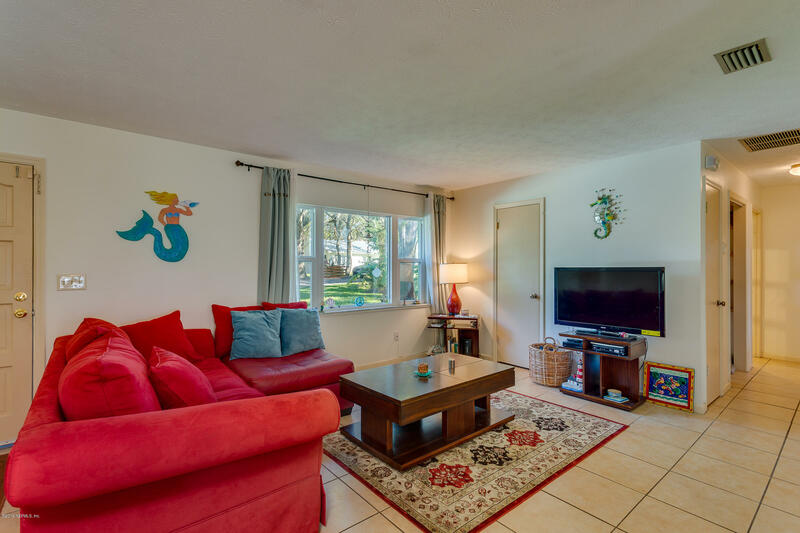 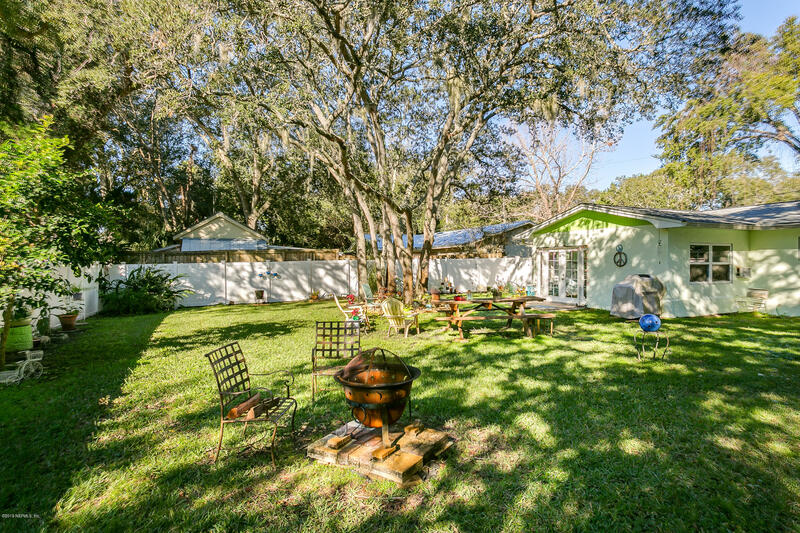 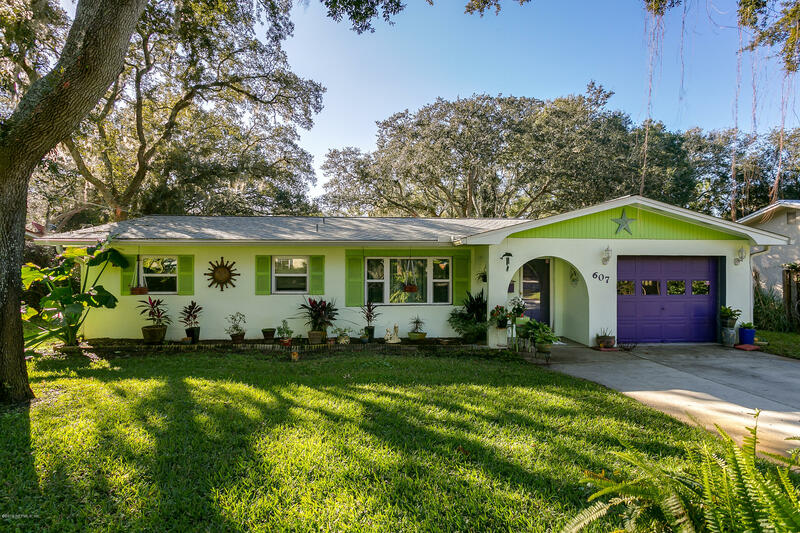 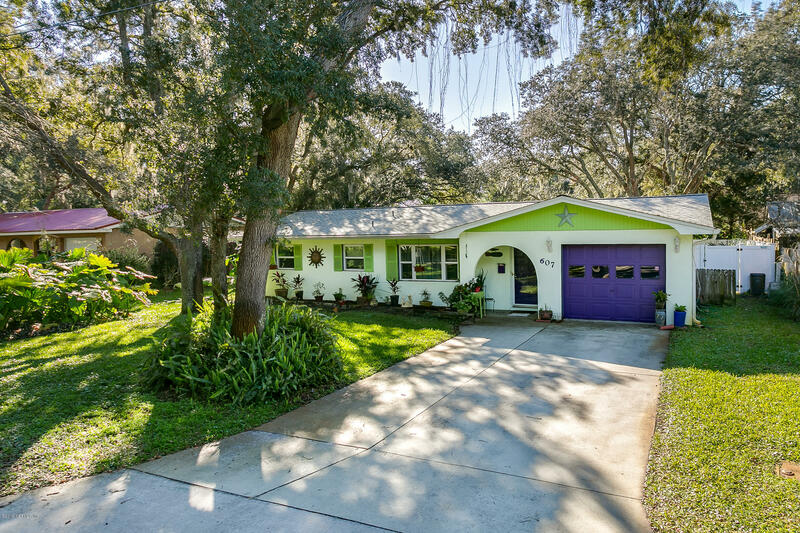 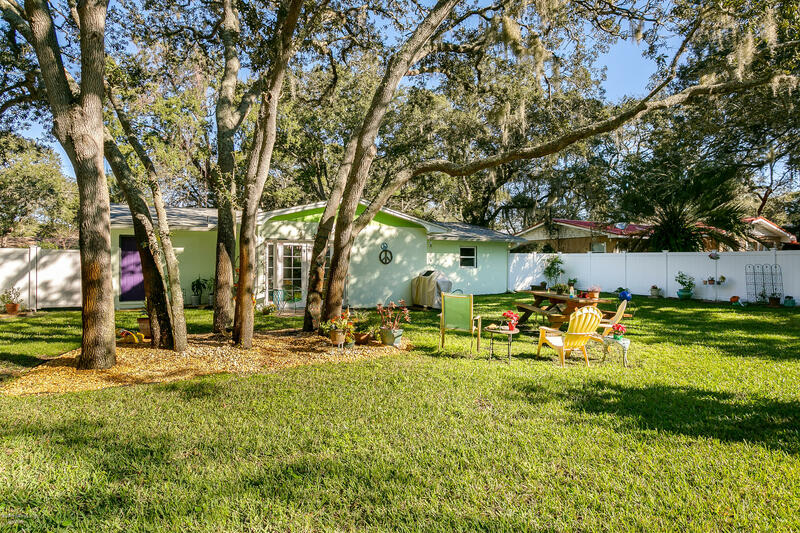 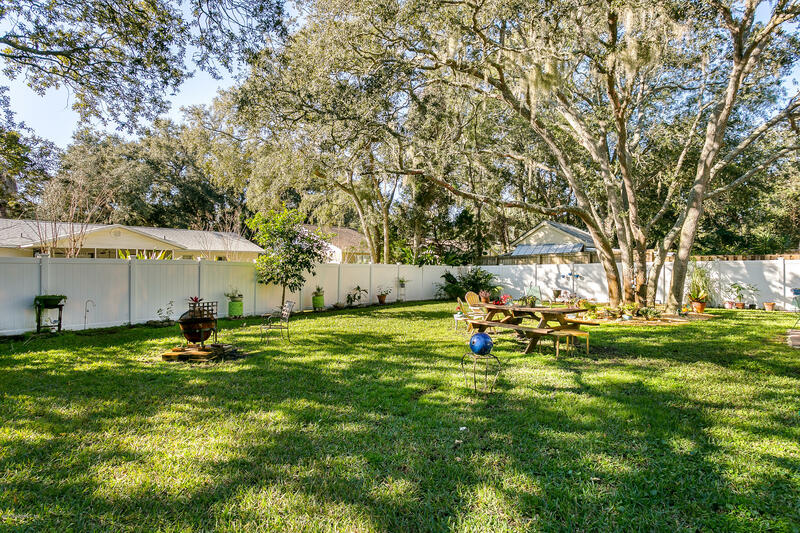 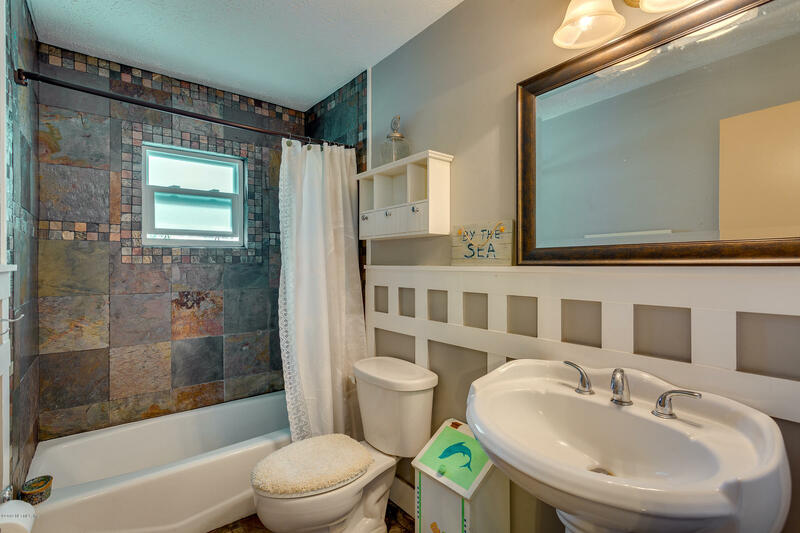 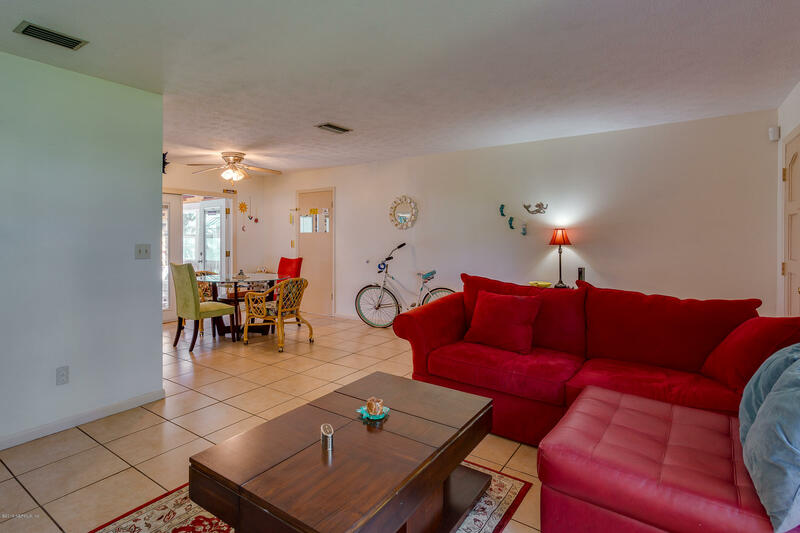 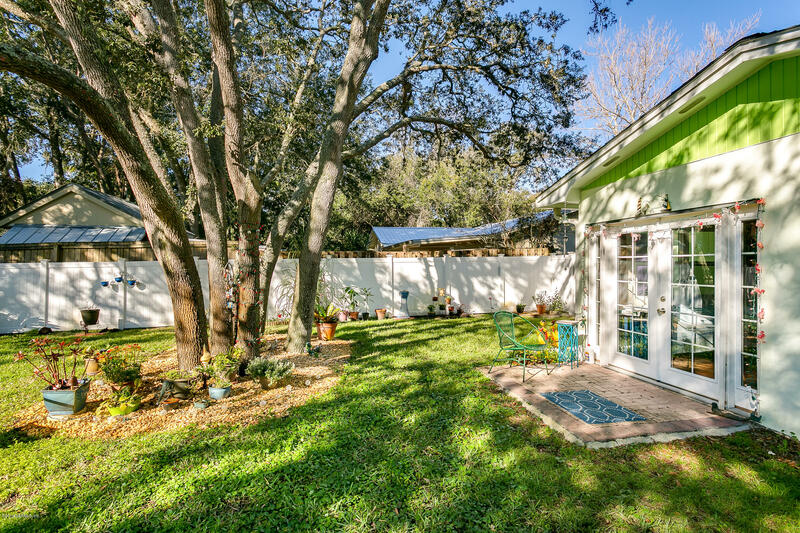 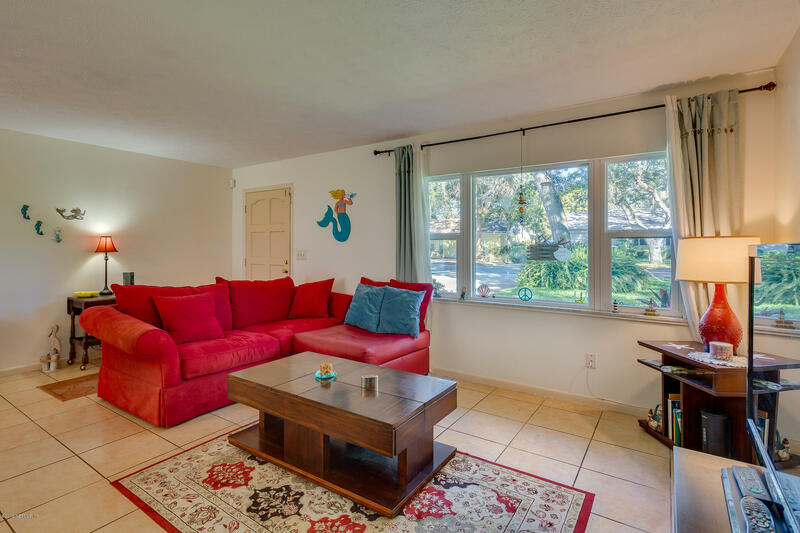 607 Mariposa St is a 1,194 (*estimated) square foot home with 2 bedrooms and 2 bathrooms located in St Augustine FL, ST. JOHNS County. 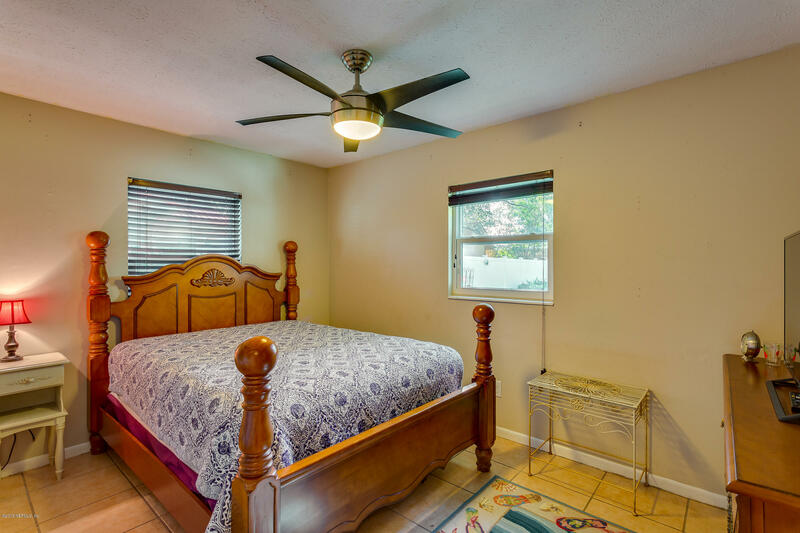 This property is listed for sale at $349,000 and is currently active and accepting offers.